Good. 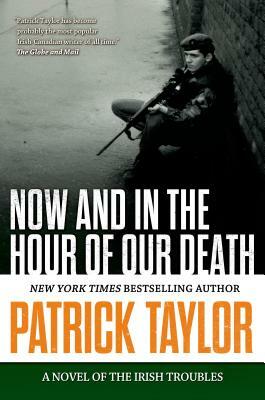 NOW AND IN THE HOUR OF OUR DEATH (Stories of the Irish Troubles) by TAYLOR, PATRICK, 2015-05-05. Trade paperback (US). Glued binding. 384 p. Stories of the Irish Troubles, 2.